Millie’s Mark is the gold standard in paediatric first aid for childcare providers. 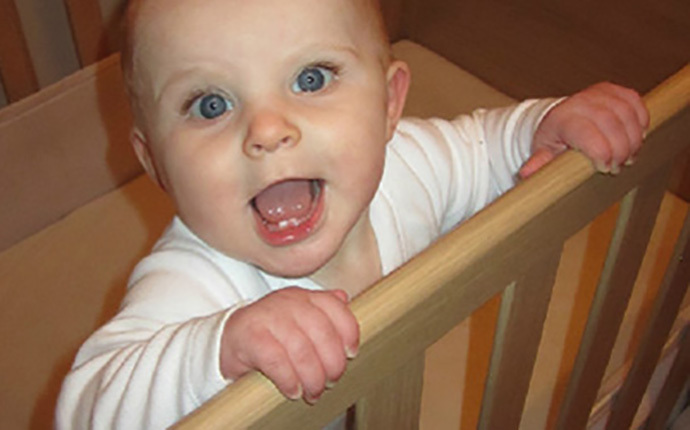 Millie’s Mark is named after Millie Thompson, pictured below, who died after choking on food at a nursery in 2012 when she was just nine months old. "Millie’s Mark is our gorgeous daughter’s legacy, and to see the development of a voluntary scheme mark introduced into nurseries is an achievement not just for us, but for parents everywhere. We put our children into the hands of childcarers and we expect they will be cared for in the best possible way. A setting achieving Millie’s Mark is an exceptional achievement for not only the nursery but for the children and the parents too. The achievement of the mark acknowledges that staff would be confident in maybe one day saving a child’s life if they needed to. Confidence is a key factor in the administration of first aid and Millie’s Mark allows nurseries to feel confident in their own team. Our journey towards this mark has been tough, hard work and there have been many tears shed, but we are so amazingly proud that this mark is now established. We would like to acknowledge every person and every childcare establishment that has supported the petition and the development of the mark, as without your support this would not have been possible. We look forward to seeing the mark in your child’s setting very soon."